CLOSEOUTS. 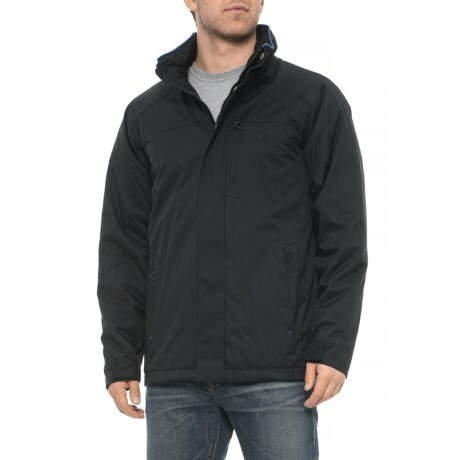 IZODsand#39;s contrast polar fleece-lined jacket warms up the cool-weather months with its lightweight synthetic construction and a toasty polar fleece lining. Available Colors: BLACK, OLIVE. Sizes: S, M, L, XL, 2XL.